At Bodyworks Day Spa our treatments are for both men and women. 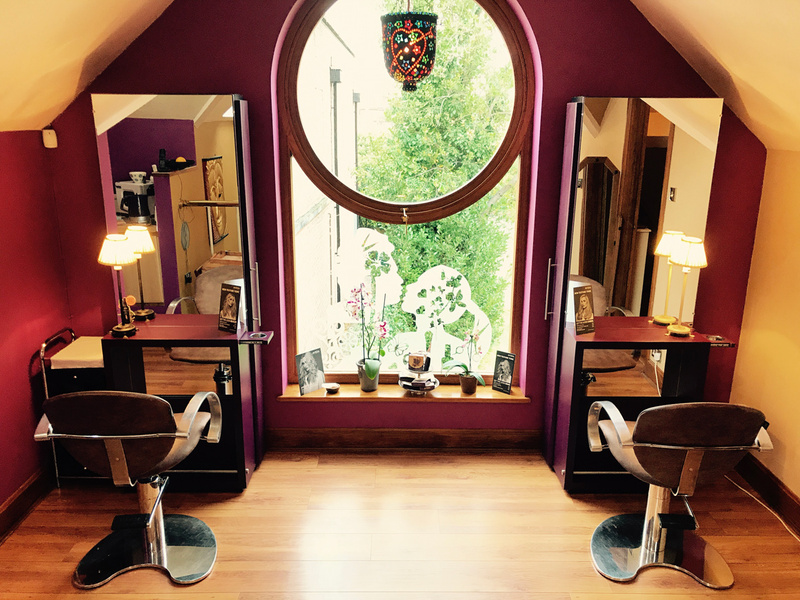 We are a family run business with a wealth of experience in the industry of Beauty, Hair and Health. 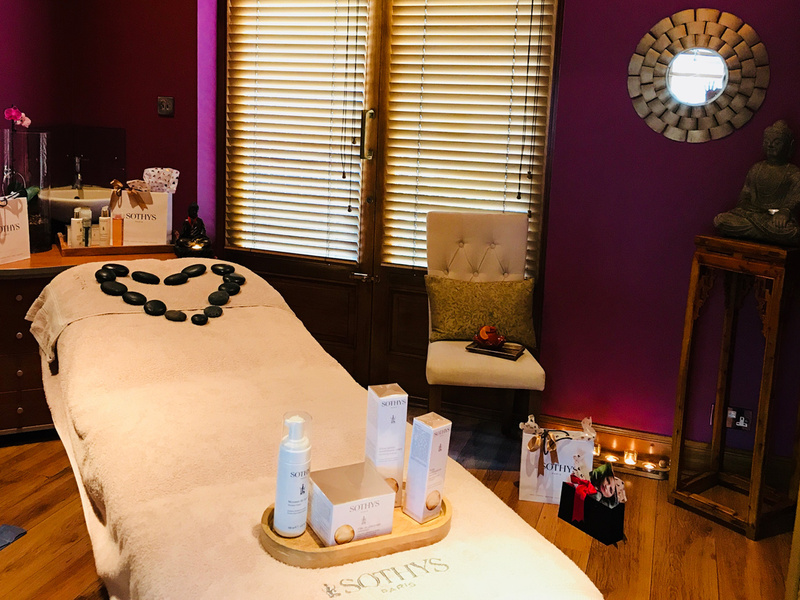 Please note our timings are for the treatment, we allow an extra 15 minutes booking time on all our relaxing treatments. Some of our treatments will involve HOT STONES application to increase relaxation and work specific meridians to soothe and rebalance. Each treatment will be individually selected for you by your therapist/stylist. Please don’t hesitate to drop in for a chat about the various treatments available. To view our Treatment Rooms, click on an image below for a larger version. Vouchers can be for a value or a named treatment. Please note :- our vouchers are strictly valued for 3 months and CAN NOT BE EXTENDED. Gift Vouchers need to be ordered by phone. Sorry but we cannot take payments via our website. VOUCHERS CAN NOT BE EXTENDED, but can be transfered to another user or redeemed for products to the value if receiver is unable to use voucher personally. We recommend when you receive your voucher you phone to book your appointment straight away. We take all major credit cards and can take your order over the phone and post your voucher of to you. Bodyworks staff will aim to respond to your E-mail within 2 working days. We use Sothys Paris skincare because we believe it to be the very best. There is a lot of science behind these non-invasive products that deliver sustainable effective results. Our experienced therapist will discuss the best facial for your skin type after a full consultation. Our bespoke facials may involve the use of *Steam, *Ozone Steam, *Galvanic & High Frequency, *Non Surgical Facial Lift, *Hyaluronic Acid, *Resurfacing Peeling, *Glysalac Pro Peel, *Modelling Porcelains, or All Manual. 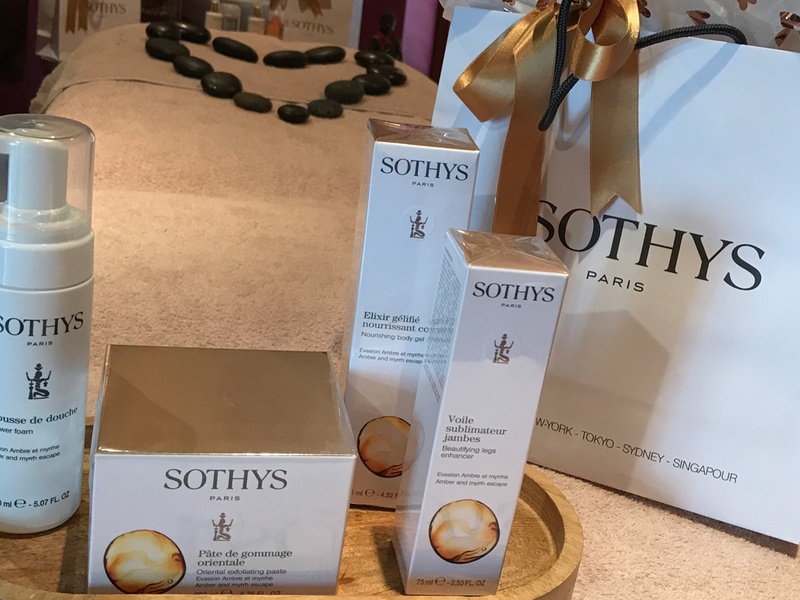 For tightening and toning of the neck, chest and reduce signs of tiredness, ageing and darkness of eye tissue with the aid of Sothys Paris modelling porcelains. If you have never had a lash tint with us before, visit us for a complimentary patch test 24 hours prior to your appointment. Effective removal of skin disorders and blemishes including thread veins, milia, skin tags, blood spots, Common, Plan, Panter and Seborrhoeic warts as well as age spots. Some blemishes require a GP’s written consent prior to treatment. The removal of unwanted hair by warm wax with soothing antiseptic lotion applied afterwards. We have built up our reputation on our Body Massage so you can be assured our masseurs have a vast knowledge and skill of deep tissue massage. An exceptional spa treatment inspired by ancestral oriental rites with aromatic gel exfoliation and take home scrubbing terracotta stone. A unique protocol of Japanese inspiration with rice powder and cherry blossom exfoliation. A full body and feet massage with floral Asian aromas of cherry blossom and lotus flower. CHECK OUT OUR COCKTAIL MIX OF PACKAGES & LIKE US ON FACEBOOK FOR SEASONAL OFFERS! The ancient art of reflexology has been used by the Chinese for more than 5,000 years. In the feet are mirrored all organs of the body. This natural and drugless way of stimulating them works to relax and rebalance the entire body. An ancient art used by Native American Indians to calm the sinuses and soften wax within the ear. LCN manicure system, proven to help nails which are soft, brittle, peel or break. It promotes long strong, yet flexible nails. All our manicures include intensive hand massages. With over thirty years of experience we have sourced the very best our industry has to offer and travelled far so you don’t have to. Our Spa offers a fusion of Eastern and Western treatments. We know you will agree we have an eye for detail. We want you to come back again and again. We want you to feel thoroughly pampered. That’s our job and we love it! Lying on a bed of warm stones, blends of warm spiced oils are massaged into the feet where pressure is systematically applied to stimulate the nerve reflexes of the feet. An ancient art used by Native American Indians to calm the sinuses and soften the wax within the ear. Includes traditional Thai lunch and Herbal Tea. With acupressure foot massage and eyebrow tidy. Includes Ciabatta brunch with fruit platter. Frothy chocolate drink with rich chocolate gift. – With hot towel foot compress. 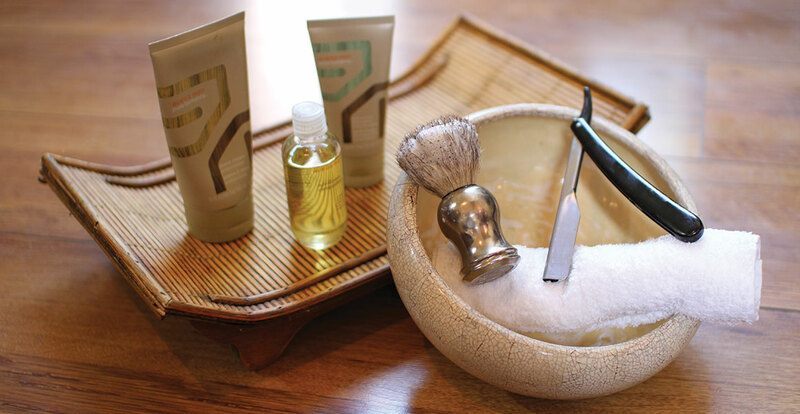 We treat the skin not the gender so all of our spa services are available to men and women.